We specialize in all your interior painting needs. 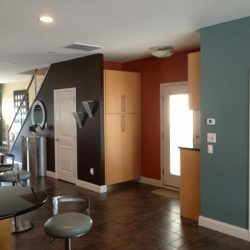 Repairs & Paints is the premiere choice for top quality interior house painting in South Jersey. 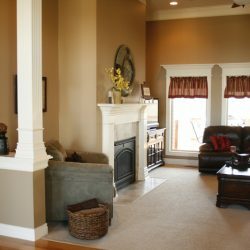 Our attention to detailed custom interior painting has given us a five star reputation in the house painting industry. Your home care is important to our team of painters. 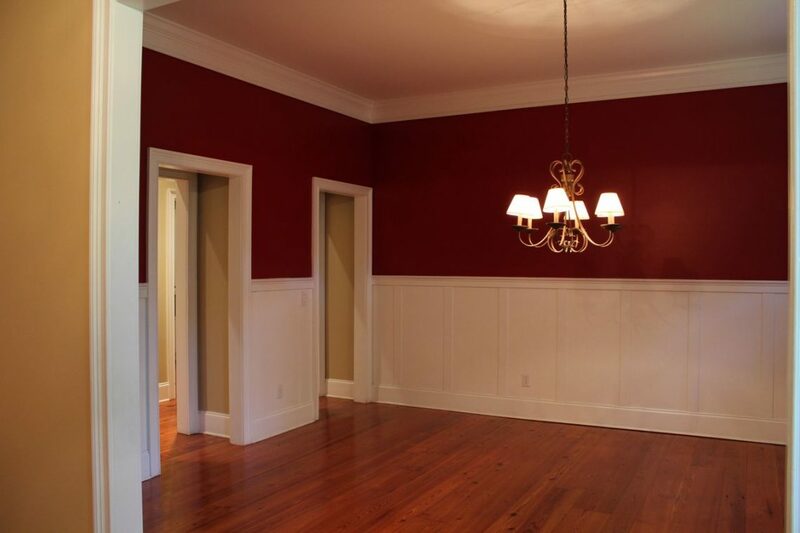 Allow us to show you our beautifully perfected craft of interior painting. Have you ever wondered if you’re calling the right company, check out customer testimonials to see what others have to say about our work. 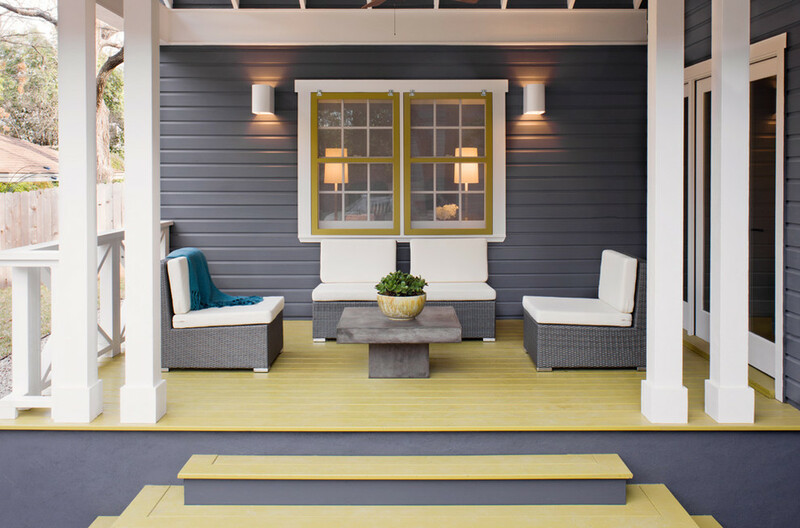 Considering painting your house, but not sure if you can afford it right now? Give us a call for a free interior house painting estimate. We pride ourselves on a job well done. 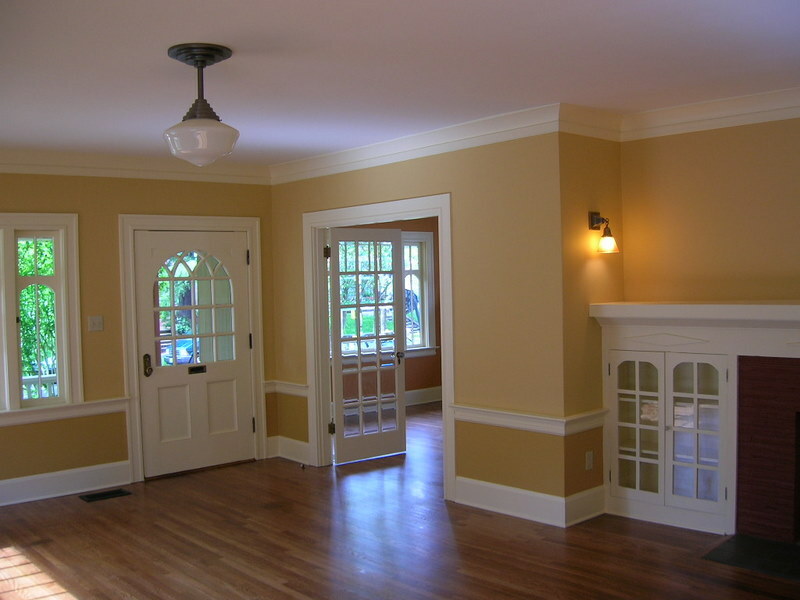 Our interior painting specialists will provide you with excellent interior house painting. Our company will always provide an affordable quote. Our job is to pay attention to the small painting details. We will make sure that your home looks beautiful. 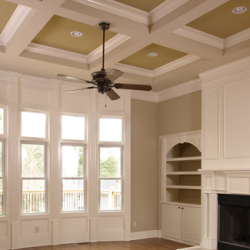 Interior painting provides a lasting finish to walls, ceilings, and trim. Professional house painters have the expertise and ability to deliver a beautiful new look to your home. 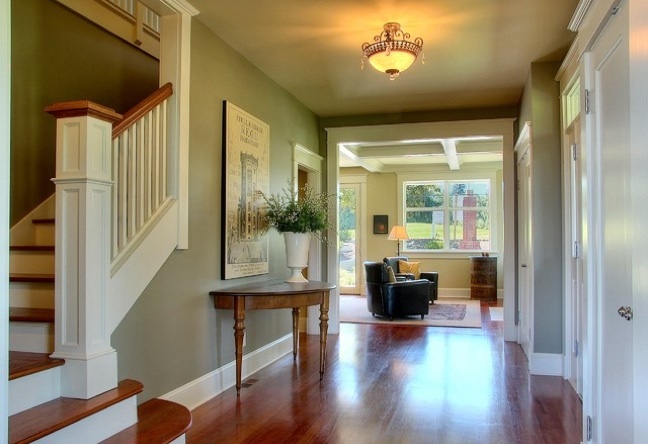 Will adding the right colors to the inside of your home make it a better home? Of course it will! 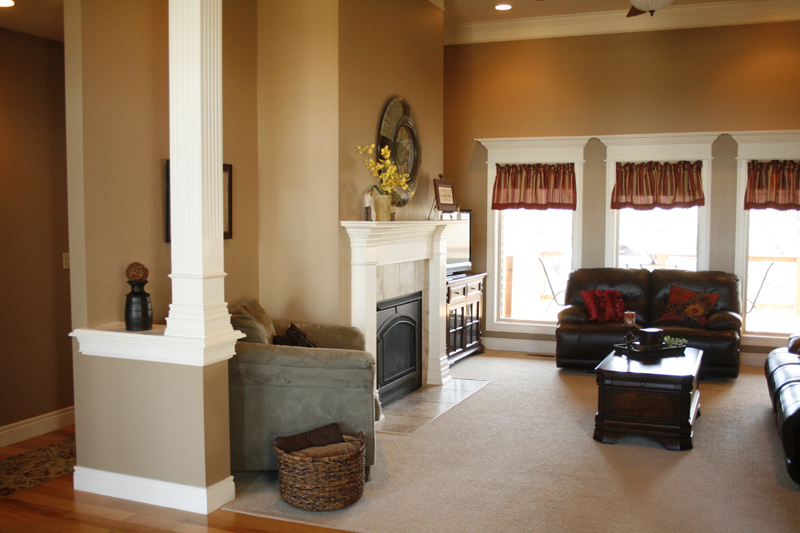 We want to improve the interior of your home with our top-notch painting services. Trust in our team to get the job done right, the first time! 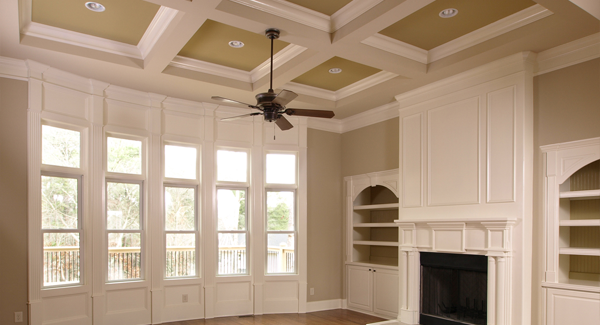 Our interior painters love painting custom accents and architecture. The high gloss white trim really helps this room pop. 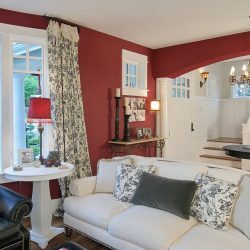 Spice up your interior painting with the right colors. 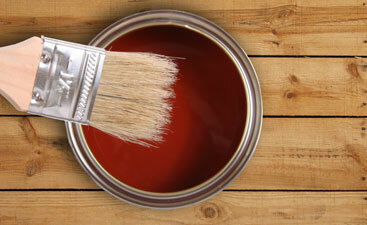 Our house painters help customers pick our the right colors for the inside of their homes. Colorful tan colored walls with the perfect decor. 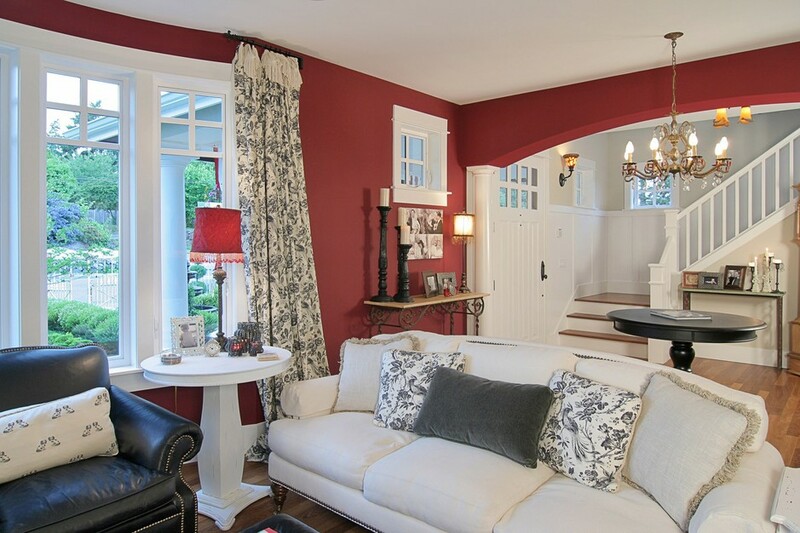 Painting a deep red colored wall to your dining area will be just right. Our interior painters make painting fun again. 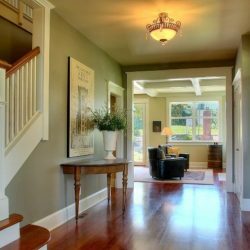 We specialize in professional interior painting for your home. Our color experts will guide you and help you to pick the perfect shade of blue for your interior. 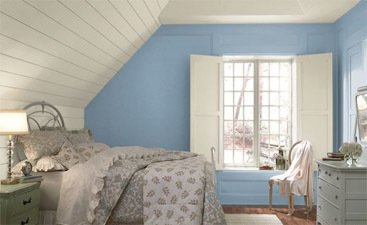 Add in a two toned house painting design to give your room depth. Pro interior painters know the best colors to pick from. Why Choose Our Interior Painting Experts? How efficient are your professional house painters? Our interior and exterior painters have equipment that the typical homeowner does not own. We use paint sprayers, specialty ladders, and scaffolds. Quality canvas drop clothes are an expensive buy. These tools help our professionals to handle every job with efficiency and speed. Our high quality interior painting can be attributed to having the correct tools, as well as our years of experience for each specific job. We also have access to additional interior painters if need be. We will always have your painting finished on time. Our team is equipped to evolve with your projects needs. We specialize in all size interior house painting projects. We have the knowledge and experience to get the job done right, every single time. Our professionals are aware of regulatory codes and safety rules that are currently in effect. We use high quality products on your walls, and have specialty equipment that help us complete the job more quickly. We are sure to provide beautiful, timely, and quality interior house painting to all of our customers. 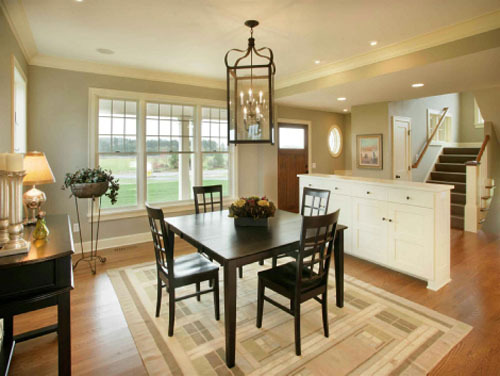 The labor required for interior house painting projects can be extensive. 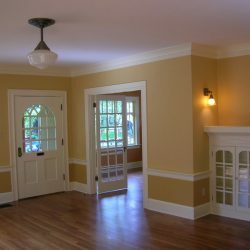 When you hire interior house painters from Repairs and Paints, you will get a high quality paint job. 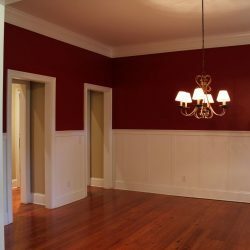 Interior painting labors comprise of wall and surface preparations, sanding, sealing, priming, and caulking. Any holes or cracks in your walls will be repaired before painting. Preparations also include protecting the work area. Our painters will use canvas drop cloths, protective plastic, and masking tape to ensure paint is kept where it belongs, not on your flooring, valuables, and furnishings. All interior house painting requires two coats of paint application. Our team of interior painters will cover all surfaces with two coats. Another part of the labor required is cleanup. Trust in our team of professionals to take care of the house cleaning as well. In the meanwhile, you can be using your free time more constructively. 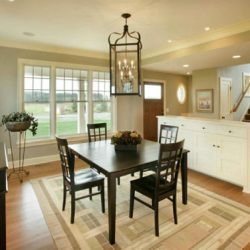 When you factor in the large amount of time, materials, and equipment needed – you will notice how valuable hiring a team of interior house painters can be. Our team is the right choice for any South Jersey home. Call Repairs and Paints today for a free interior paint quote! Marlton | Medford | Mt Laurel | Cherry Hill | Voorhees | Maple Shade | Moorestown | Collingswood | Delran | Hainesport | Haddonfield | Cinnaminson | Lumberton | Shamong | Berlin | Burlington | and Surrounding South Jersey Areas. Interior painting is one of the most effective ways to improve the look and increase the value of your home. It's also a time-consuming task that's hard to fit into your busy schedule. Let our interior painting team do it for you! You'll be able to enjoy the benefits of a fresh coat of paint without the time commitment or the hassle of clean up. Our team offers high-quality results for a very fair price. 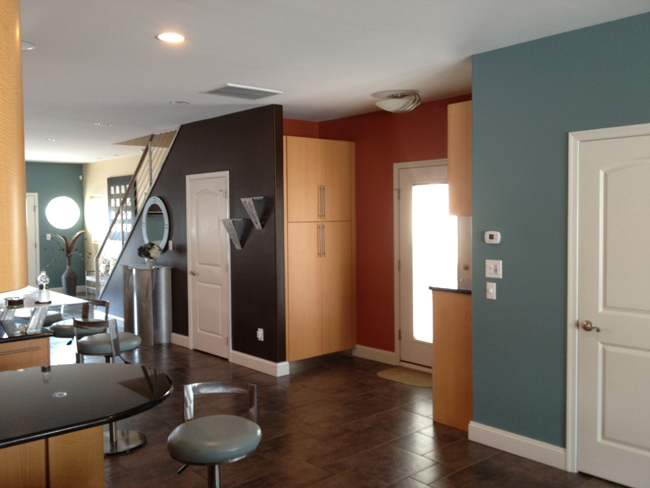 Call us to learn more about our interior painting services today!